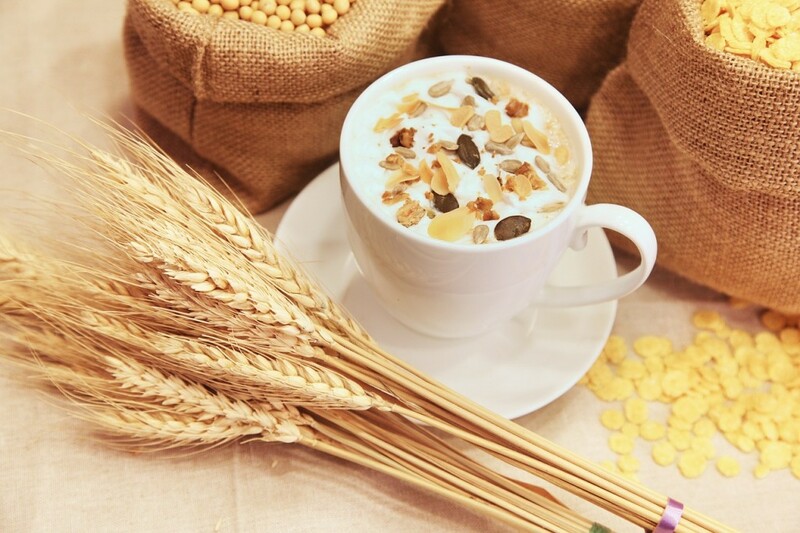 Cereals are the grains obtained from the heads of various plants, and for thousands of years they have comprised the basis of the human diet, as they represent the perfect source of energy – carbohydrates. They are consumed on all five continents, but indifferent ways and forms: they are mostly presented as “grain” (rice, spelt, barley, etc.) or as “derivatives”. 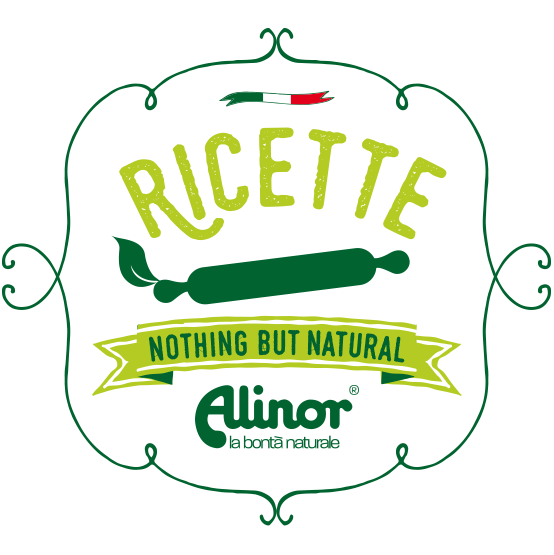 By this latter term, we mean the products obtained from their transformation and from the processing of their flours (bread, pasta, polenta, couscous, bulgour, etc.). However, there are derivatives that do not fit into this classification, since they are foods that, after undergoing processing, have completely different characteristics from the cereal they derive from. 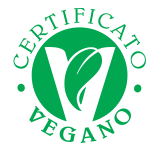 For example, rice or oat drinks are consumed as a substitute for cow’s milk, or seitan (a high-protein product obtained from the processing of wheat) must be considered as an alternative to meat dishes. There are cereals better-known to consumers that are more likely to appear on our tables, such as wheat, rice and maize. Nei paesi occidentali è il frumento il più consumato, soprattutto sotto forma di derivati: il grano duro viene utilizzato per la produzione di pasta alimentare (ma anche di alcuni tipi di pane), e il grano tenero per la produzione di pane, prodotti da forno e dolci. 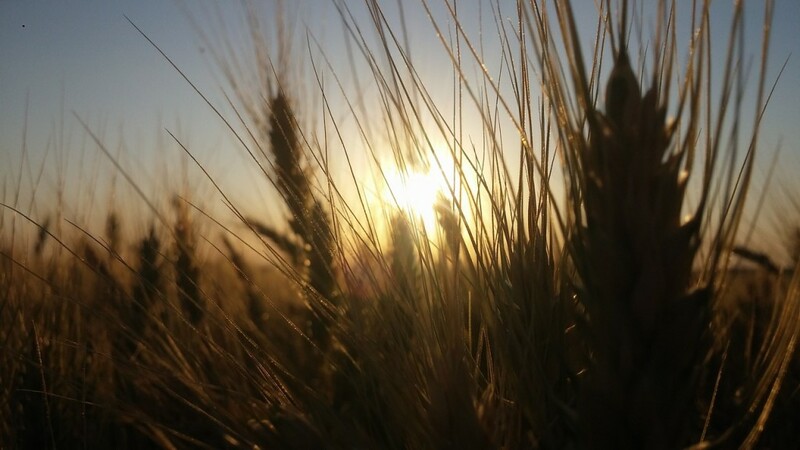 Wheat is the one most consumed in Western countries, especially in derivative form: durum wheat is used to produce pasta (and also some types of bread) and soft wheat for producing bread, bakery products and cakes and pastries. 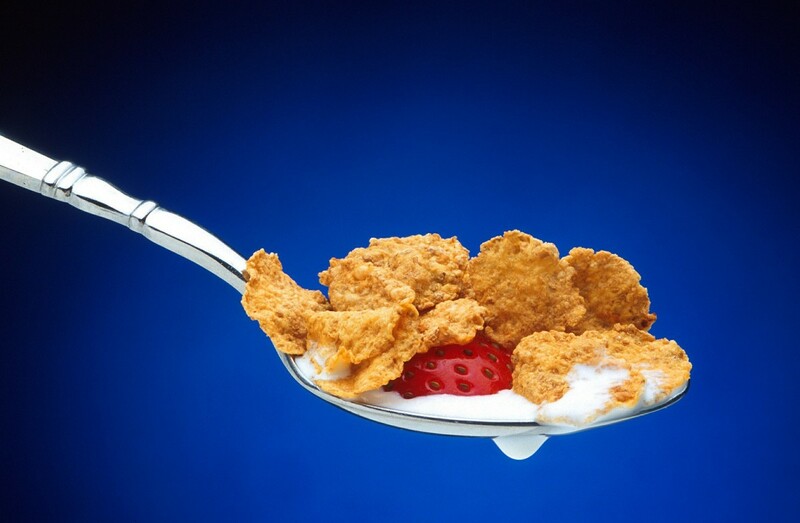 Pseudo cereals, in fact, have a better nutritional composition than cereals since, as well as carbohydrates, they also contain high-quality proteins; wheat, maize and rice contain less and of inferior quality. Buckwheat originates from China, and its flour is the basic ingredient for preparing Taragna polenta and Pizzocheri, but it can also be eaten in its grain-form for preparing both thick and light soups. There are also less well-known cereals – oats, spelt, kamut, millet, barley and rye – which have nevertheless started to appear more regularly in large-scale food distribution and in our diets over recent years. And finally, we have a category of foods that, from a botanical point of view, do not belong to the family of cereals (graminaceous plants), but which have nutritional characteristics similar to them and are therefore defined as “pseudo cereals” – buckwheat, quinoa and amaranth. Quinoa is a plant that typically figures in the diet of the Andean populations and, most surprisingly, it belongs to the spinach and beetroot family. It produces an ear from which small round grains are obtained, similar to those of millet but flatter, and full of flavour; they can be prepared in the same way as all other cereal grains. Amaranth is typical food of Central America and is dark red in colour, with very small seeds. When cooked it forms a gelatinous mass, which is why it is not usually used alone, but added to other cereals if one wants to increase the food’s nutritional value. In planning our weekly menus, we should avoid being monotonous and vary our diets as much as possible, inserting different types of cereals and derivatives and favouring the consumption of wholegrain cereals (in grain form or as derivatives); these are an excellent source of fibre, vitamins (Group B vitamins and Vitamin E) and minerals (zinc, magnesium, selenium, etc.) – essential nutrients for all the bodily functions and to maintain a good state of health. On the other hand, consumption of refined cereals should be limited; unlike wholegrains, these undergo a series of processings during which they are drained of most of their micro-nutrients. Important: read the product labels carefully, and don’t judge a food simply by its colour. The colour brown is automatically associated with anything wholegrain, but this is not always the case, because there are also refined foods on the market that have bran added to them and these should absolutely not be confused with wholegrain cereal.